The scooter gets dual-channel ABS as an option. 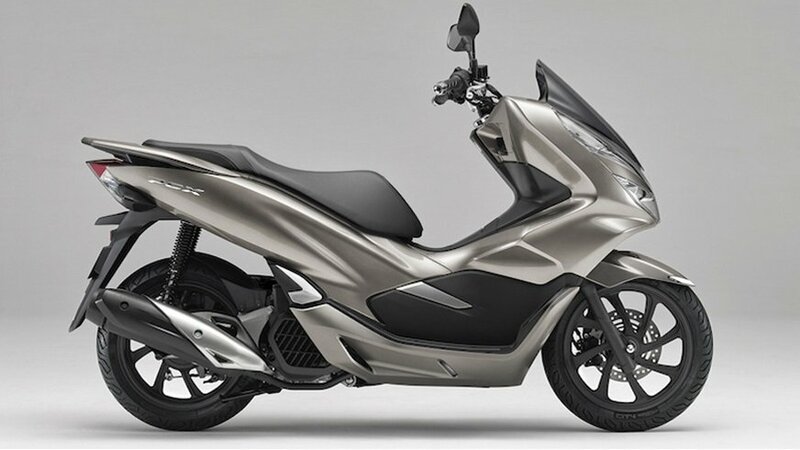 The 2019 PCX 150 premium maxi-scooter with significant upgrades has been introduced in the US. Superficially, the latest iteration looks more like a facelift of the existing version with slightly more pronounced bodywork but there are more changes than what meets the eye. For starters, the premium scooter now sports full LED headlight and a fully digital LCD instrument console (previous model was equipped with a digi-analog unit). The 2019 PCX 150 is 2.8 kg lighter than its predecessor, thanks to a new double cradle frame which replaces the older underbone tubular setup. Honda has also fiddled around with the engine which now displaces 4 cc less at 149 cc (thanks to reduction of bore by 0.7 mm). By employing a larger airbox, the company has managed to extract slightly more power from the motor. Power and torque figures now stand at 13.3 PS and 14 Nm, modest by premium scooter standards. The PCX 150 continues to come fitted with telescopic front fork and twin rear shock absorbers (with increased travel). The 14-inch alloy wheels are wrapped in thicker 100/80 front and 120/70 rear tyres. Both wheels are retarded by a disc each and ABS is available as an option. The 2019 Honda PCX 150 has an underseat storage capacity of 28 litres and a fuel tank capacity of 8 litres. The maxi-scooter would target urban commuters in the US. The prices range between USD 3,699 to 3,999 (around INR 2.41 lakhs to 2.60 lakhs). 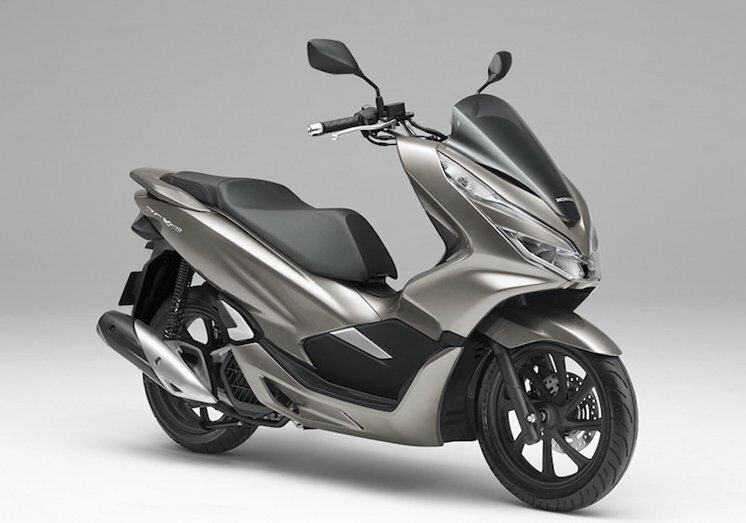 The PCX is too expensive for the Indian market but if Honda decides to launch an India-specific premium maxi-scooter in the future, it is likely to be inspired by the PCX 150.